Maple syrup hydrometer with Baumé scale and Brix scale. Instructions included. 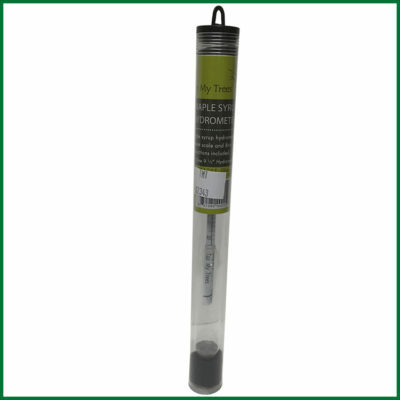 Maple syrup hydrometer (9 ½”) with Baumé scale (25-40) and Brix scale (45-75). Instructions included. 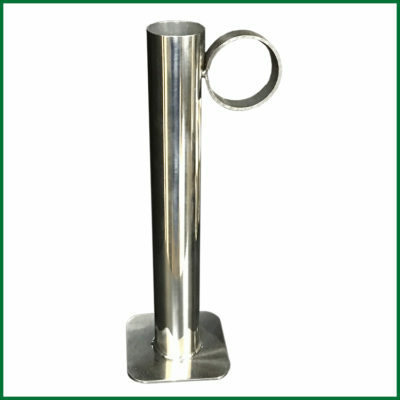 Note: Hydrometer is used with Hydrometer Test Cup. If you do not already have a test cup, it is highly recommended that you purchase one for use with the hydrometer. 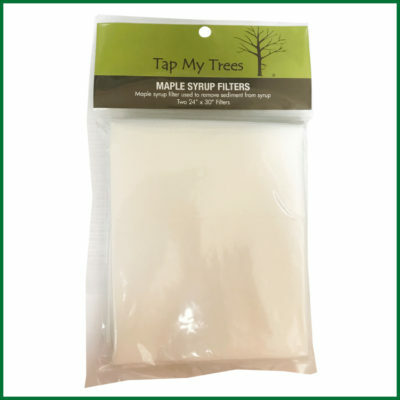 Note: All Maple Syrup Hydrometers sold into the state of Vermont must be this version, which is tested for calibration by VT Agency of Agriculture, Food, & Markets.